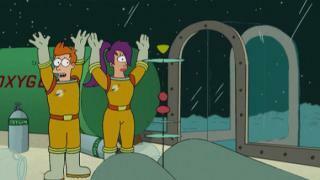 When will be Futurama next episode air date? 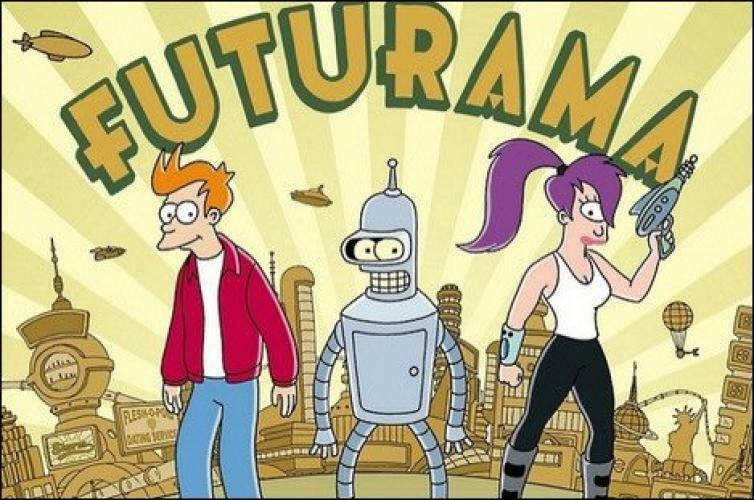 Is Futurama renewed or cancelled? Where to countdown Futurama air dates? Is Futurama worth watching? 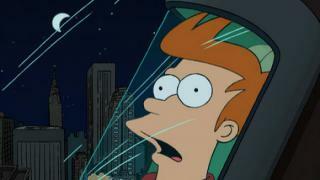 Futurama follows pizza guy Philip J. Fry, who reawakens in 31st century New New York after a cryonics lab accident. Now part of the Planet Express delivery crew, Fry travels to the farthest reaches of the universe with his robot buddy Bender and cyclopsian love interest Leela, discovering freaky mutants, intergalactic conspiracies and other strange stuff. A strange alien melody is threatening to destroy the Earth and the meaning of it is hidden in Fry's dreams. The crew becomes trapped aboard ship with a horrific alien creature. Dr. Zoidberg meets the love of his life while Bender squares off in a deadly tap-dancing competition. 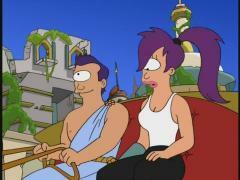 Fry enters an infinite loop when he proposes to Leela using a time travel button. 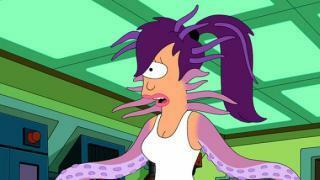 Futurama next episode air date provides TVMaze for you. 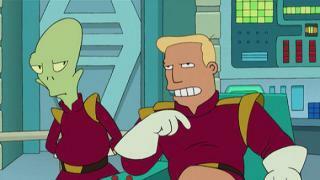 EpisoDate.com is your TV show guide to Countdown Futurama Episode Air Dates and to stay in touch with Futurama next episode Air Date and your others favorite TV Shows. Add the shows you like to a "Watchlist" and let the site take it from there.